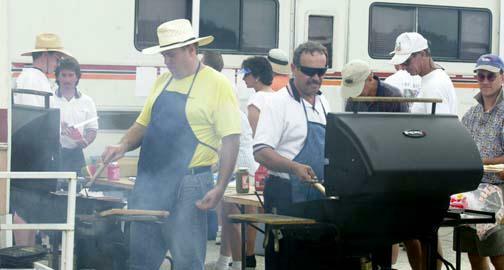 We are sad to say that David has moved away to St. Louis to be a staff photographer for the St. Louis Dispatch. 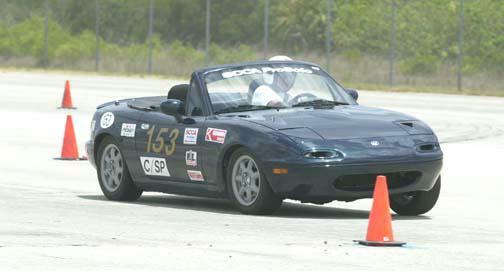 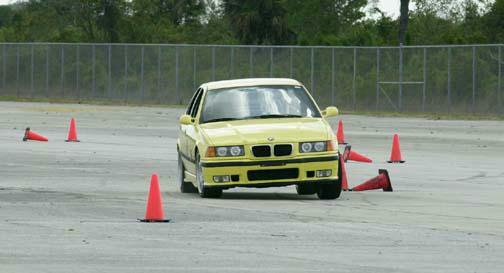 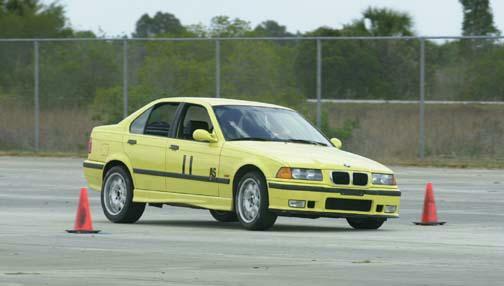 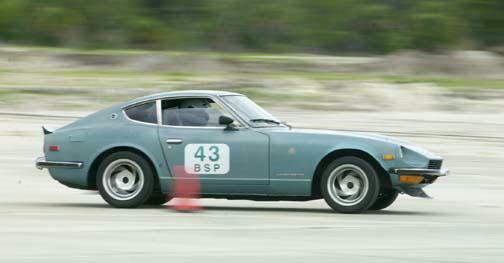 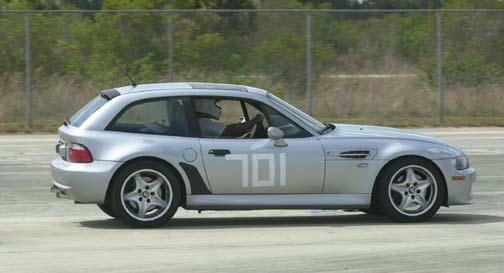 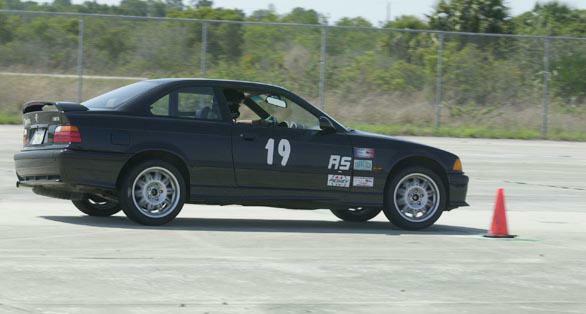 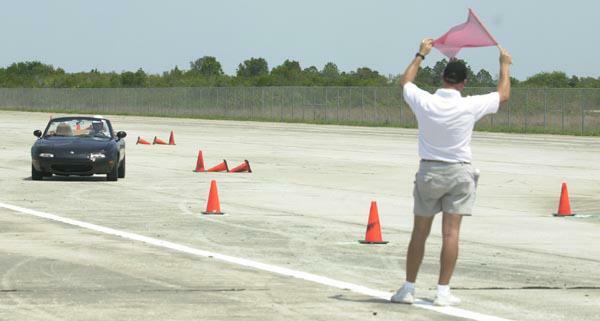 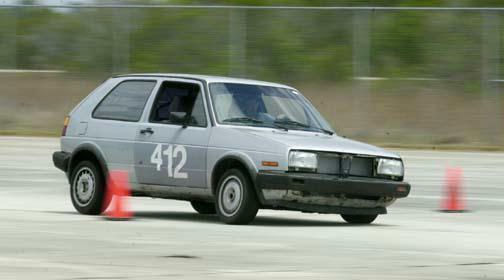 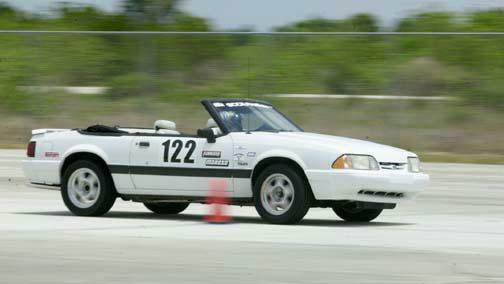 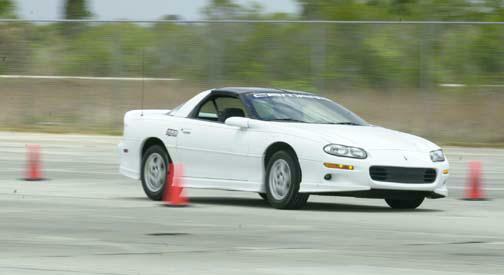 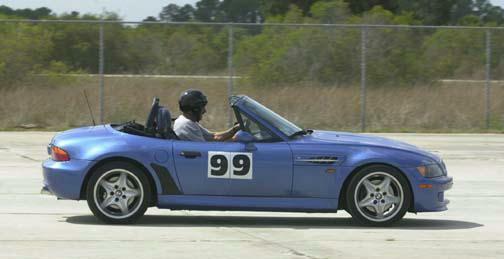 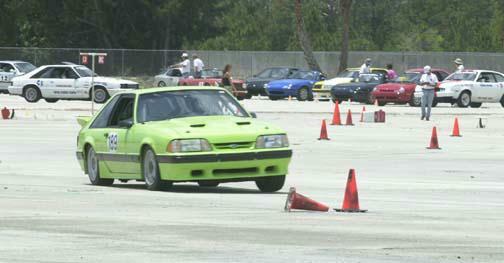 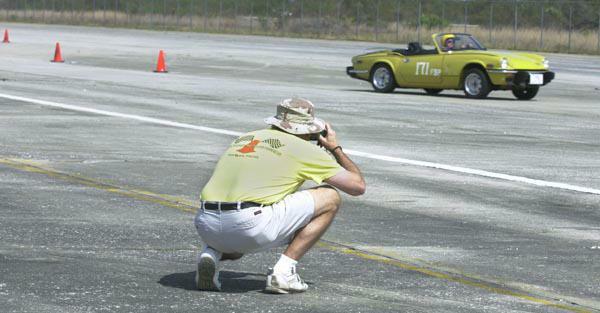 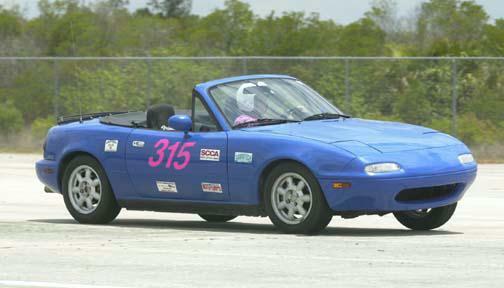 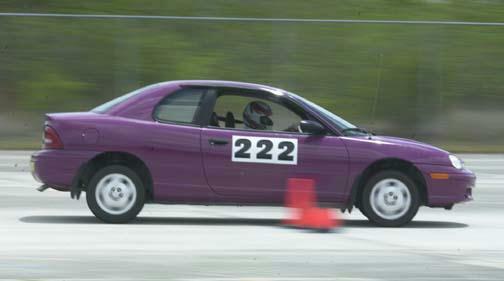 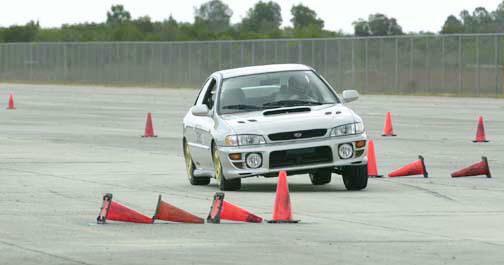 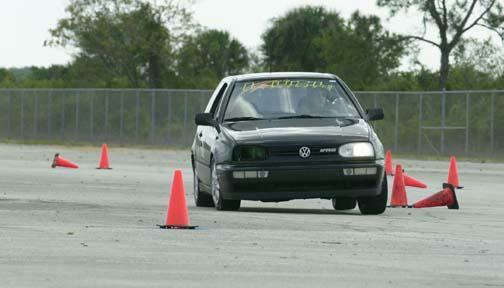 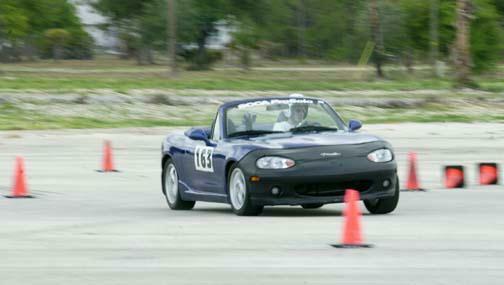 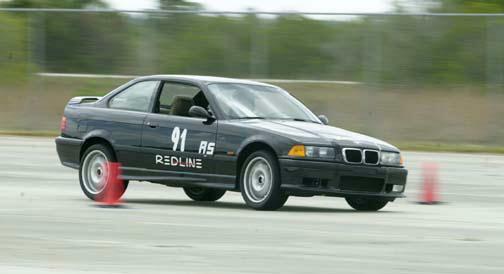 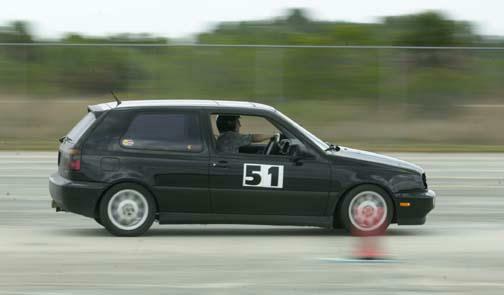 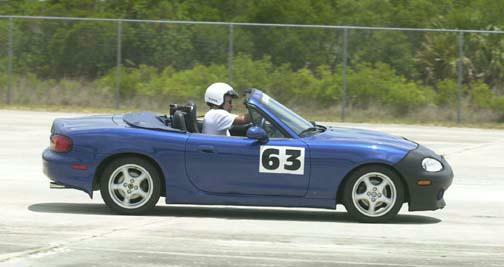 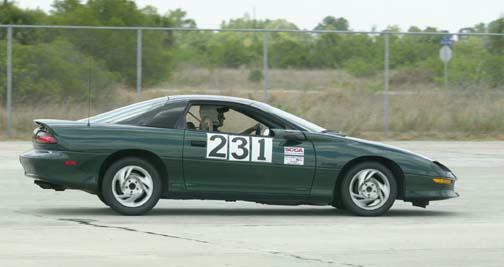 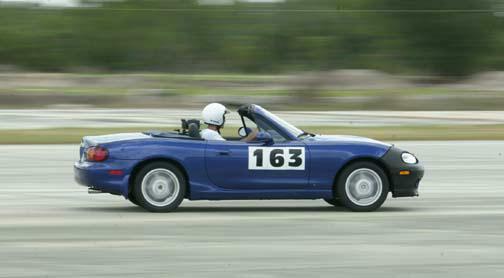 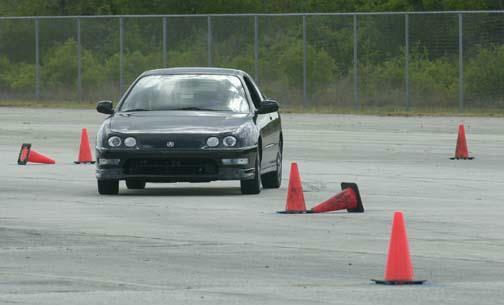 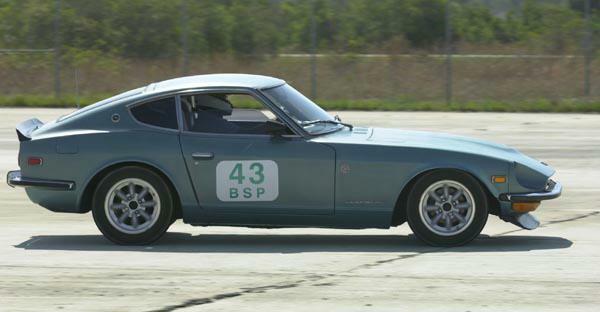 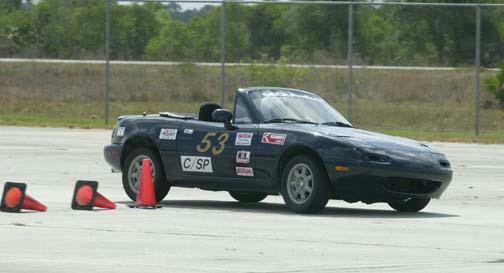 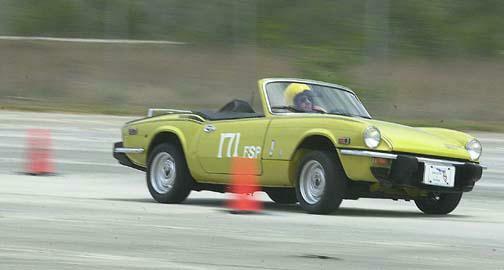 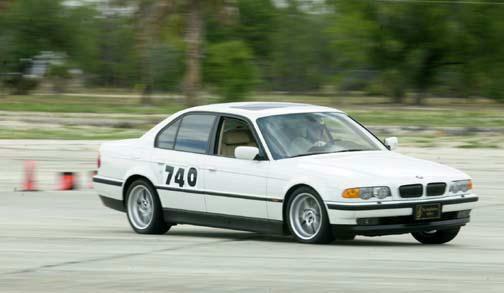 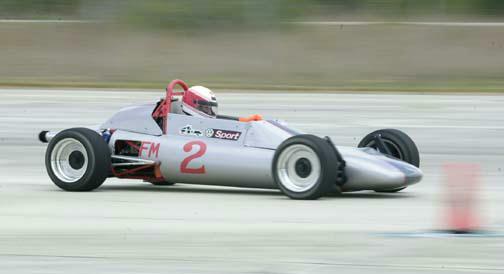 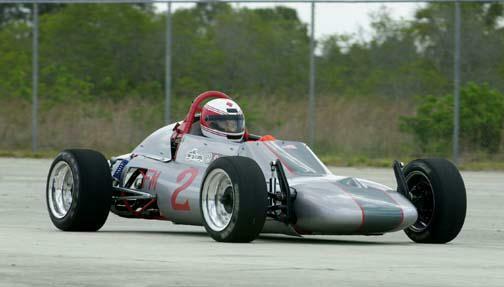 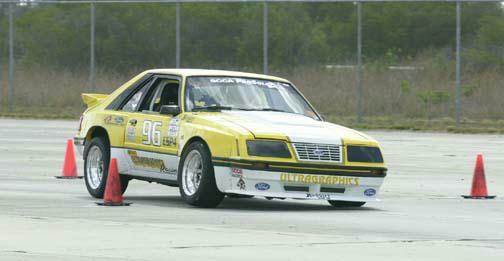 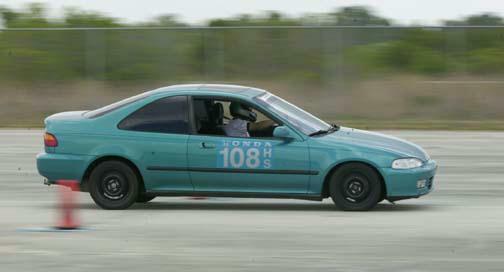 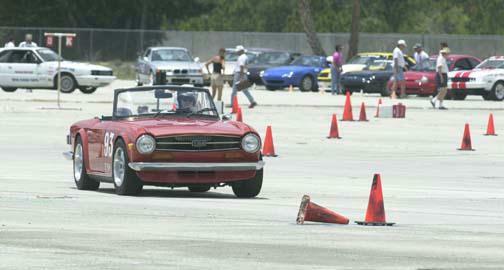 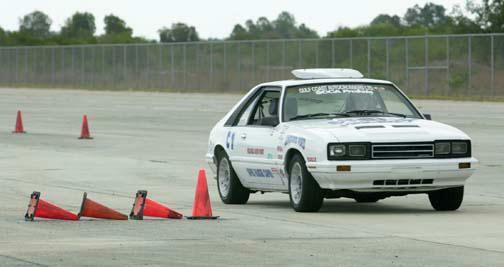 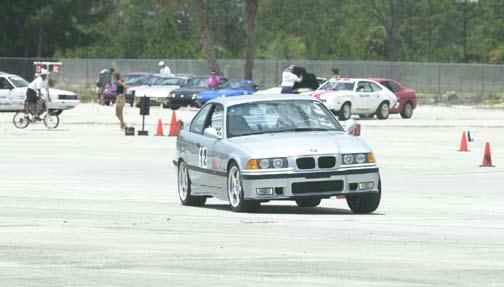 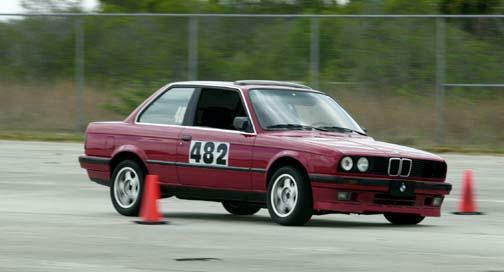 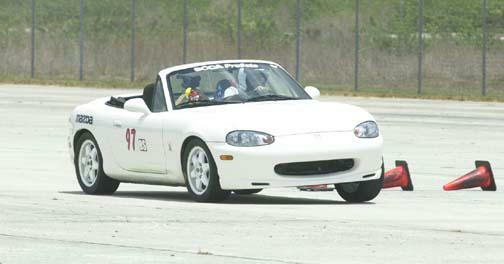 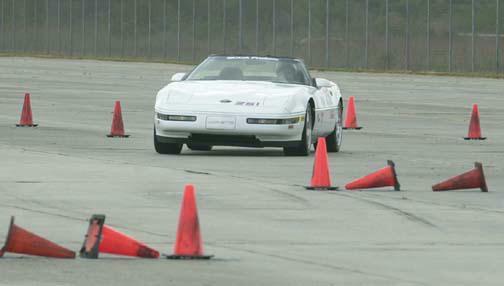 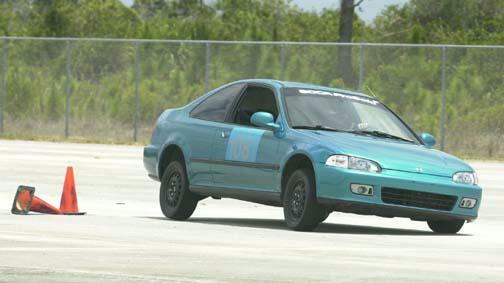 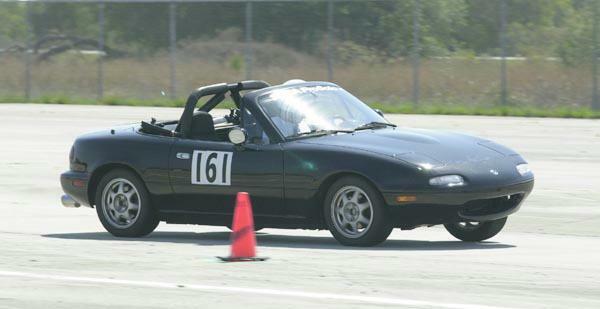 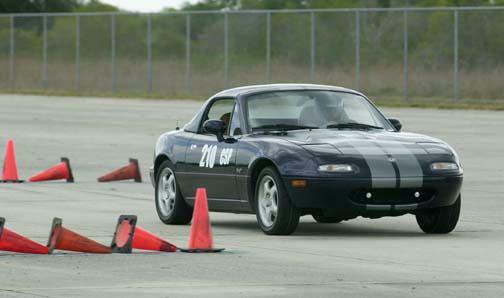 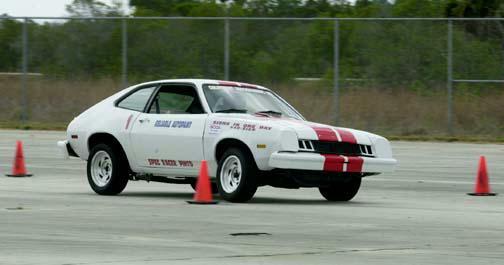 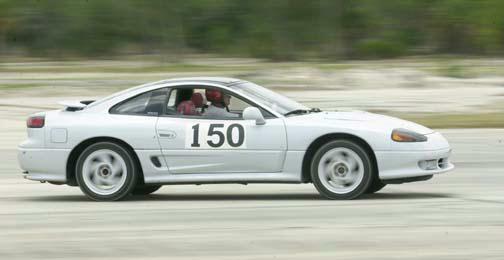 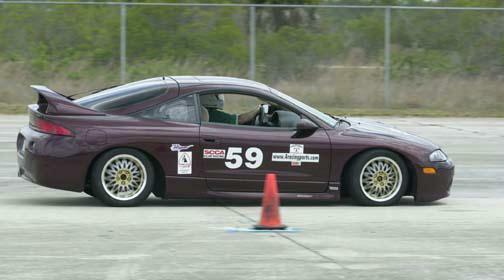 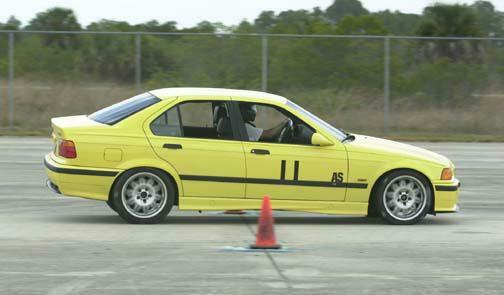 We will all miss his great pictures and his enthusiasm for the sport of autocross. 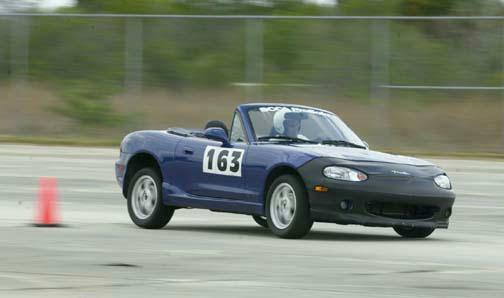 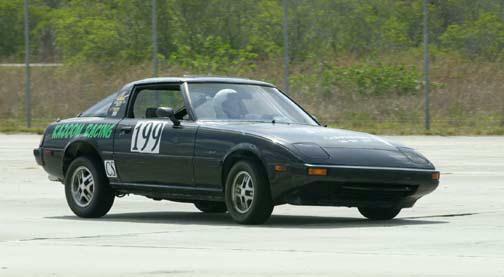 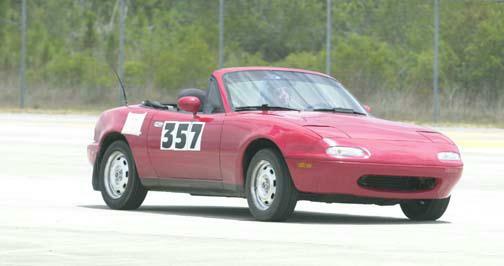 Everyone in St. Louis better watch out for his quick little silver '91 Miata running in C/Stock.